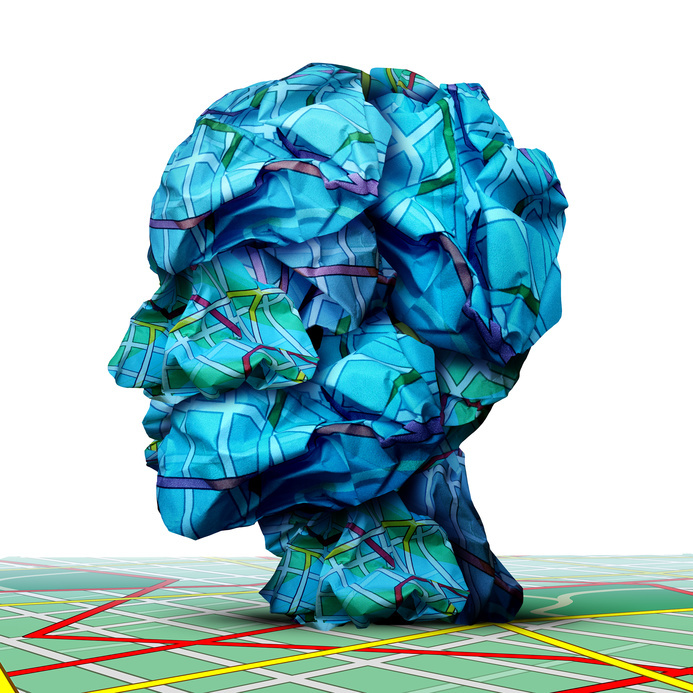 A recent report that was conducted by the company MarketsandMarkets found that the market concerning geospatial analytics is expected to rise to nearly $72.21 billion by the year 2020. Considering that, it’s wise to ensure that your business is ready to take action in regards to the popularity of this type of data. That being said, many businesses partner with location intelligence companies in order to obtain the right kind of solutions. With that in mind, here are four reasons every business should consider utilizing location intelligence software.